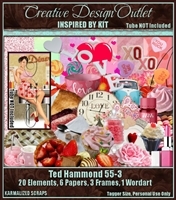 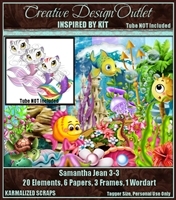 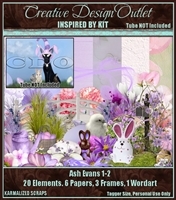 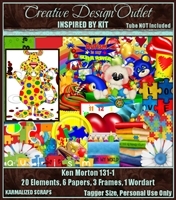 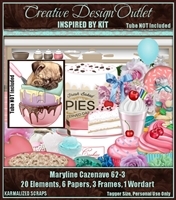 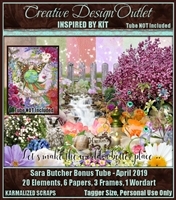 Scrap kit released March 2019. 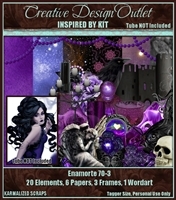 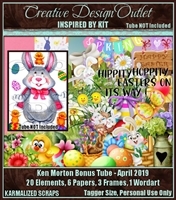 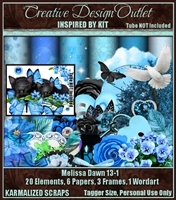 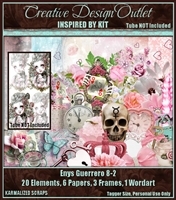 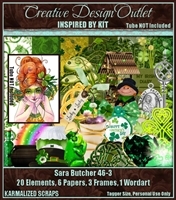 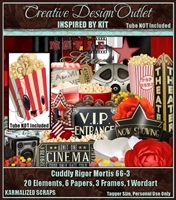 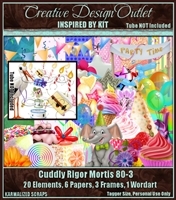 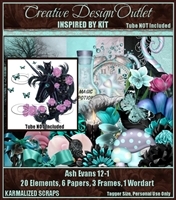 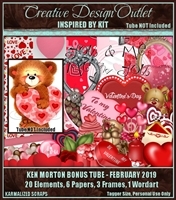 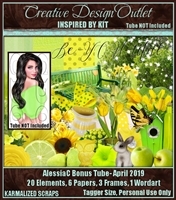 The tube that inspired this scrap kit was only available during March 2019. 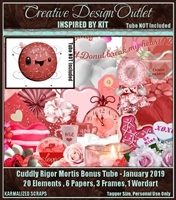 Scrap kit released January 2019. 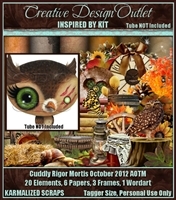 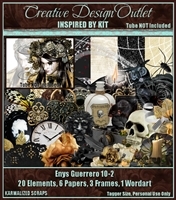 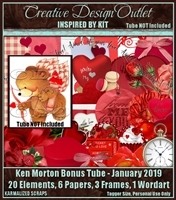 The tube that inspired this scrap kit was only available during January 2019. 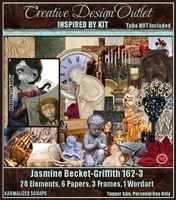 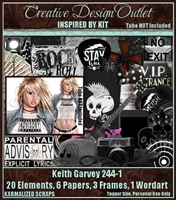 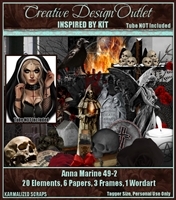 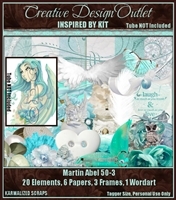 Scrap kit released December 2018.